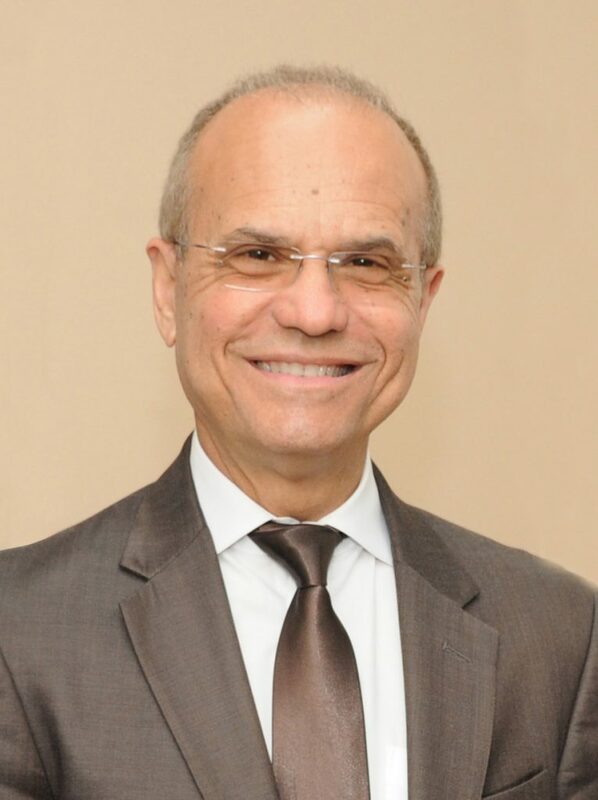 Jorge Haddock Acevedo is the twentieth President of University of Puerto Rico. Dr. Haddock started his academic life at Rensselaer Polytechnic Institute where he moved through the ranks by attaining tenure, becoming a full professor in engineering and later serving as the associate dean of the Lally School of Management and Technology. It was at Rensselaer that he discovered a passion for academic leadership and building partnerships across disciplines, also bringing an entrepreneurial spirit to his work. After Rensselaer he worked as dean of the Robins School of Business at the University of Richmond. As dean, he led the Robins School to unprecedented heights. He was successful in cultivating alumni and parent support, completing an $18 million campaign (for which he raised $12 million in 2 years). The School of Management at George Mason was his next step. He led the transformation of this school into one of the nation’s most rapidly advancing business schools. The school established new online graduate programs, international partnerships, and cross campus initiatives that engaged students from business, humanities, social science, and health care in entrepreneurial venture-building activities. The School was listed for the first time on the “Best Part-Time MBA” and “Best Online Graduate Business Program”. It also quintupled its fundraising revenues, and established a culture of philanthropy. George Mason increased its international activities by hosting conferences on globalization, as well as forging relationships with organizations like embassies, the World Bank, and the US State Department. Most recently he served as professor in the College of Management at the University of Massachusetts in Boston. His teaching interests include operation research, production planning and information technology courses at the undergraduate and graduate level. Previously he served as dean of the College. Under his leadership, the College has embarked in an ambitious strategic plan that focuses on increased graduate enrollment, philanthropy, and global rankings. Dr. Haddock received the Minority Business Leader Award from The Washington Business Journal. He also have received both the Outstanding Young IE Award and the Excellence for Minority Advancement Award from IIE, the Martin Luther King, Jr Faculty/Staff Award, the Darrin Counseling Award and RAA Teaching Award at Rensselaer, and the Hispanic Educator of the Year Award both in New York State and the Commonwealth of Virginia. He has authored and co-authored more than a hundred publications over a wide spectrum of topics ranging from basic and applied technical research to pedagogy and leadership. One of his most recognized works is the book Creating Global Business Leaders: Business Education at the Intersection of Innovation, Technology and Globalization. The U.S. and New York State governments, as well as many corporations, have given funding for his research. He has been awarded more than five million dollars in research funding. His primary research involves the design and implementation of effective information technology, production and service systems, as well as their effect on corporate culture. He has also been a consultant to many companies including Baxter, Citybank and Michelin. He is also a co-inventor of the patent for: Method of System for Providing Credit Support to Parties Associated with Derivative and Other Financial Transactions. Dr. Haddock is from Caguas, Puerto Rico, earned a B.S. in Civil Engineering from the University of Puerto Rico at Mayaguez Campus, M.S. in Management Engineering from Rensselaer and Ph.D. in Industrial Engineering from Purdue University. He has been married to his wife, María, for 37 years and together they have two children, Angelique and Alex, and two grandsons, Desmond and Cameron.